In 2011, Shannon died in her living room one spring evening while watching TV. Shannon is a tall, elegant, slightly shy 33-year-old. I interviewed her recently for a local February Heart Month story in Baltimore, Md., and for this story I am sharing with you. Did you say…died? Due to quick thinking on the part of Shannon’s sister, who immediately administered CPR, and treatment with a defibrillator when the EMS team arrived, Shannon is alive. She now serves as a spokesperson for educating her local community (and ours) about this critical public heart health issue. At any point, one of us may need to reach out to a family member, neighbor, friend or stranger and save a life. Sudden cardiac arrest (SCA) is the abrupt loss of heart function caused by a malfunction in the heart’s electrical system. SCA occurs suddenly, as its names suggests, and often without warning. The electrical malfunction causes the heart to stop beating immediately and the person loses consciousness. This differs from a heart attack, which is a blockage in one of the arteries caused by arterial plaque that interrupts blood flow to the heart. The two terms are often used interchangeably—but they are distinctly different medical events. 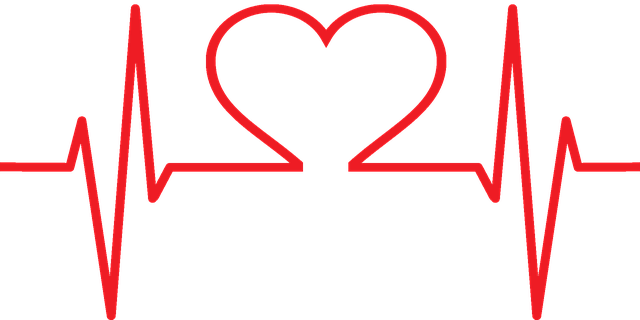 With SCA, when the heart stops, the patient is clinically dead and must be resuscitated within minutes before permanent brain damage or death occurs. More than 360,000 out-of-hospital SCAs occur in the U.S. each year. SCA is a leading cause of death and must be treated within minutes for the patient to survive, according to the American Heart Association (AHA). Here is where this health issue becomes a public health issue for all of us. A person experiencing SCA needs more from us than just dialing 911 and waiting for an ambulance to arrive. Most out-of-hospital SCAs occur in the home, according to the American Heart Association. You—the party who sees a person faint or walks up to a person who has fainted in a public place or private event—must know how to check for a pulse. No pulse means the heart is not beating. Emergency measures must be administered before the ambulance arrives. 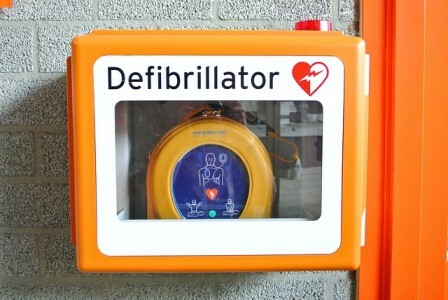 If an automated external defibrillator is not available, either full or hands-only CPR should be administered immediately. 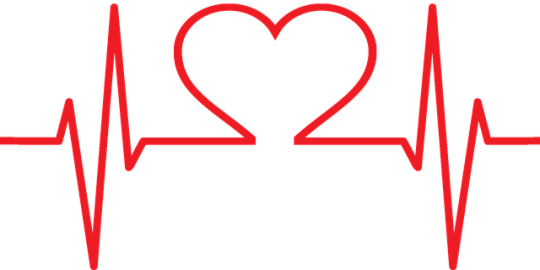 According to the AHA, the out-of-hospital SCA survival rate is 10 percent, with only 32 percent of SCA victims receiving CPR from a bystander, although the procedure is the only thing that can help while a patient awaits a defibrillator. Does any of this make you the slightest bit queasy? Perhaps you are not “hands on” or a “jump in there” type of person. Nevertheless, the point of this editorial is to help you re-evaluate your hands-on skills. Every year, SCA leads to as many deaths as the number of people who die from Alzheimer’s disease, assault with firearms, breast cancer, cervical cancer, colorectal cancer, diabetes, HIV, house fires, motor vehicle accidents, Prostate cancer and suicides combined. Become the office hero and ensure your coworkers or employees are signed up to take CPR training each year. Be the neighborhood hero and track the location of automated external defibrillators (AEDs) in your community. Unfortunately, in communities like Shannon’s low-wealth Baltimore neighborhood, the hospital to which she was taken after her heart episode is one of few public buildings in a community with a wealth of abandoned homes and small corner stores. Maryland law requires every school to have an AED available. However, churches, convenience stores and liquor stores (which are much more abundant than schools in places like West Baltimore) might also be good homes for the devices. All of us can get involved in the prevention of SCA deaths. We can all find out if our state and local laws call for enough AED coverage for our communities. All of us can ensure everyone in our household, office and community are trained to do basic, if not full, CPR—or at least hands-only CPR. Each of us can also make a call to our state representative, councilperson or mayor’s office to ensure AEDs and CPR training is available in low-wealth communities in our own cities and states. There is more than one way to save a life during Heart Month this February. Through training, preparation and advocacy, we can all serve on the emergency response team for SCA and save lives. Author: Deborah Bailey is a researcher at Johns Hopkins University in Baltimore, Md. She is examining sources of social capital and the role of anchor institutions in low-wealth communities. She is currently working in West Baltimore to examine the rebuilding effort after the civic unrest of April 2015.